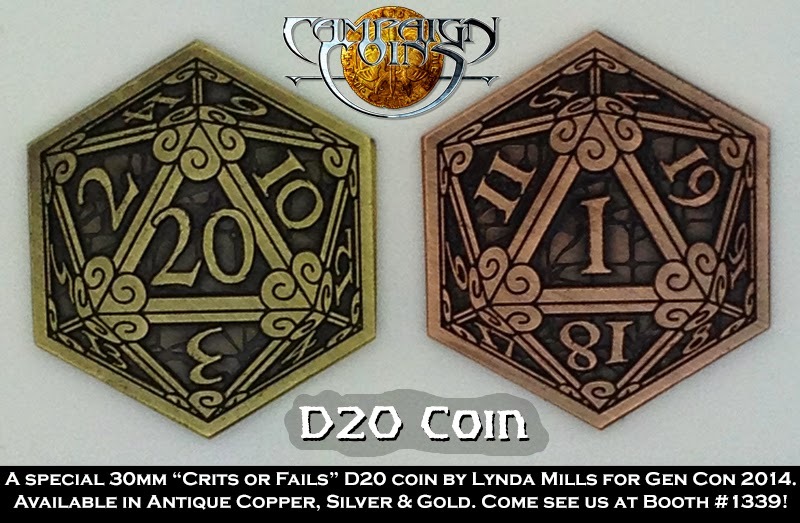 If you're at Gen Con Indy this week, be sure to check out the CRITS or FAILS Coin from the folks at Campaign Coins. Looks very cool to me. So, remember, GM's Day is always right around the corner! 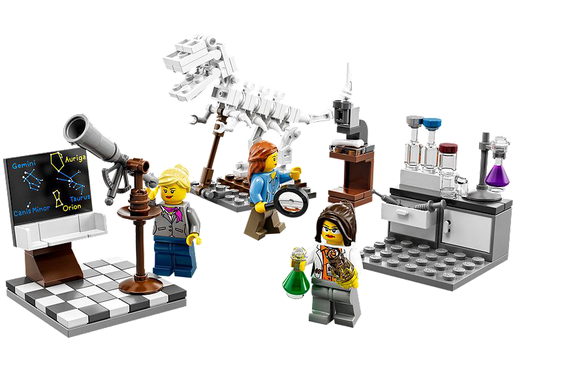 In the world of LEGO, a recent article on Space.com mentioned "LEGO Releases Female Scientist Kit, Sells Out Same Day." That's quite heartening to me. Finally, over on thisiscolossal.com, there is a new article featuring "Imaginative Industrial Flying Machines Made From Cardboard by Daniel Agdag."